Kuala Lumpur- I’m finally done after two weeks here in KL, much more time than I intended on spending and well worth it. I’ve been researching about the January 2000 AQ summit in the suburbs and a few other things I’ve been snooping around about. 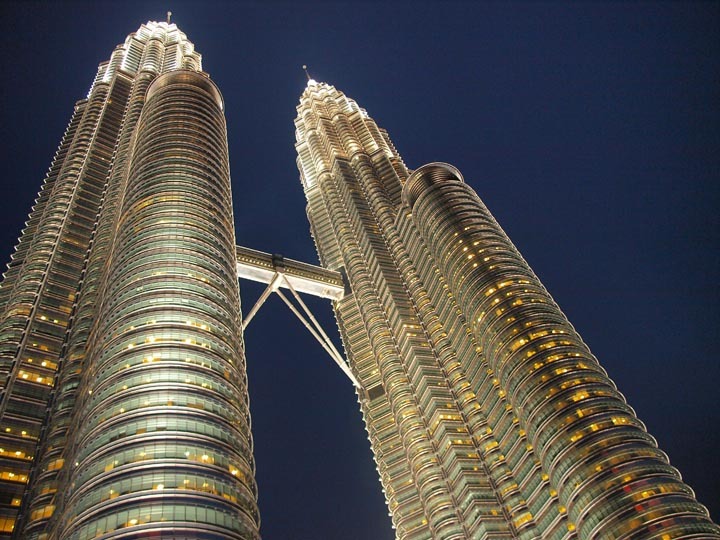 I spent the last two days at the towers, which are called KLCC (Kuala Lumpur City Centre) in local parlance contemplating, or imagining, what 9/11 hijackers Khalid al-Mihdhar and Nawaf al-Hazmi might have thought of them when they arrived here to plan 9/11. I’m working on a story about it but it’s a bit on the abstract side. Hopefully it will work. 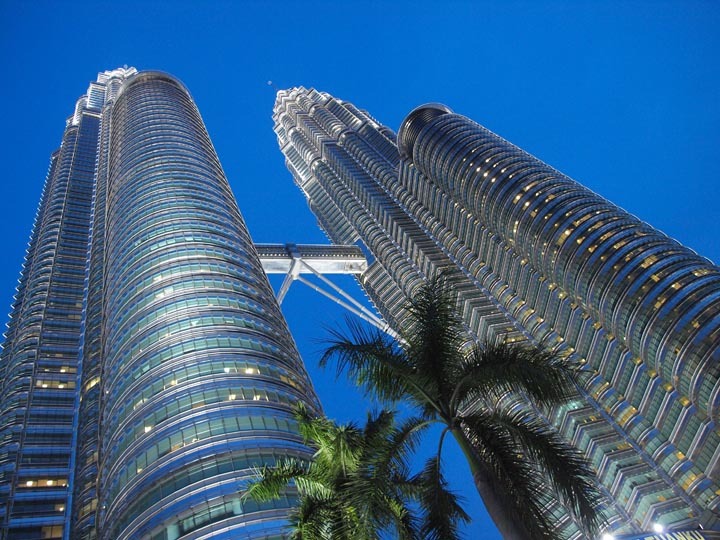 Malaysia has its twin towers where office workers relax on their lunch breaks, children play, and tourists from all over the globe take happy photos for their facebook accounts. There was once a place in New York where all of those things used occur. New York however, does not have its. Only ghosts and unanswered questions loom over Manhattan. 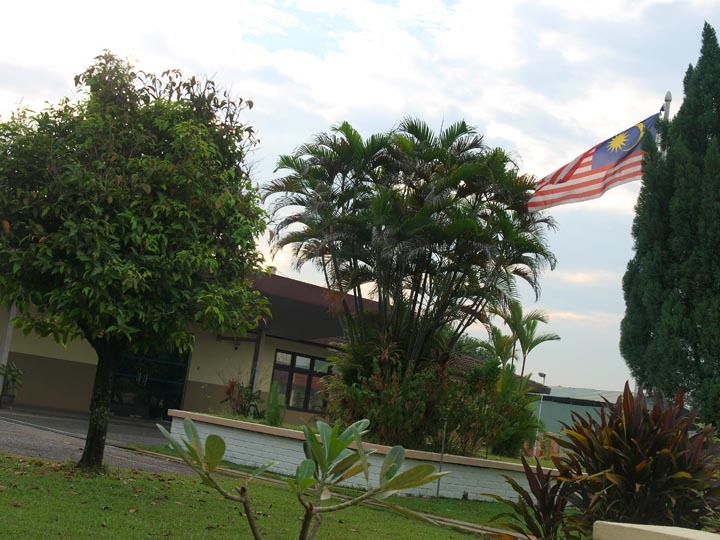 Malaysia was a critical logistical hub for al-Qaeda on Lawrence Wright’s road to 9/11. Ten years ago, in the shadow of one set of twin towers, a plan was forged to destroy another 12 time zones away. 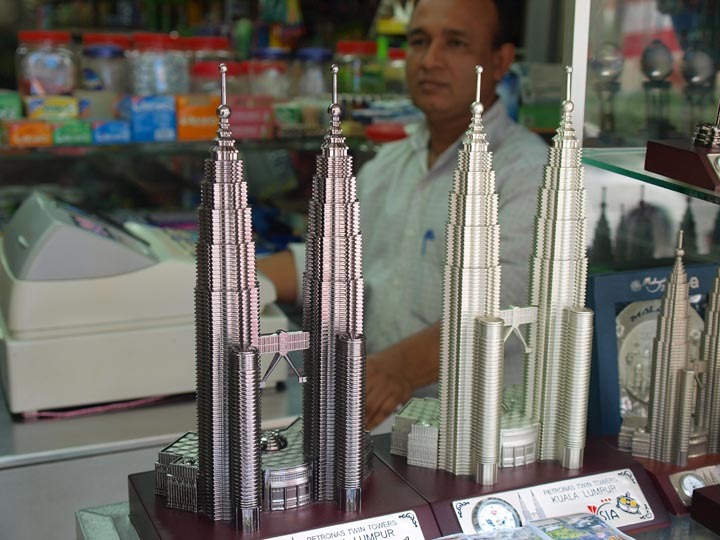 A shop near the twin towers sells mini metal replicas to tourists passing by with their Islamically correct architecture. 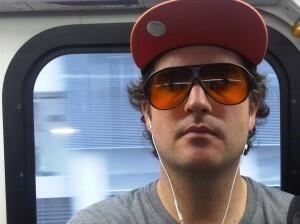 ©2010 Derek Henry Flood. 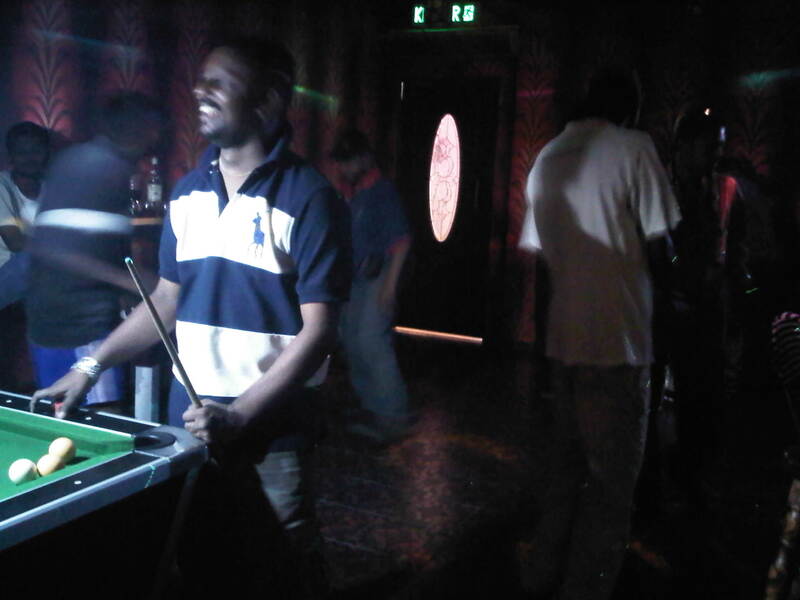 Kuala Lumpur- Some random Blackberry moments from my days here. 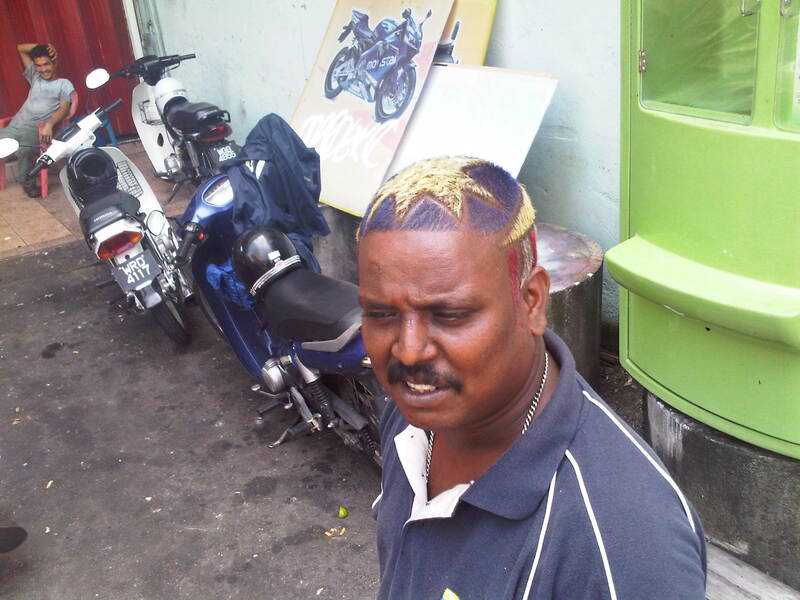 KL is a kind of strange, funky place with a serious identity crisis which makes it intensely interesting in a way. It’s small compared to Bangkok, like comparing Los Angeles to San Diego. 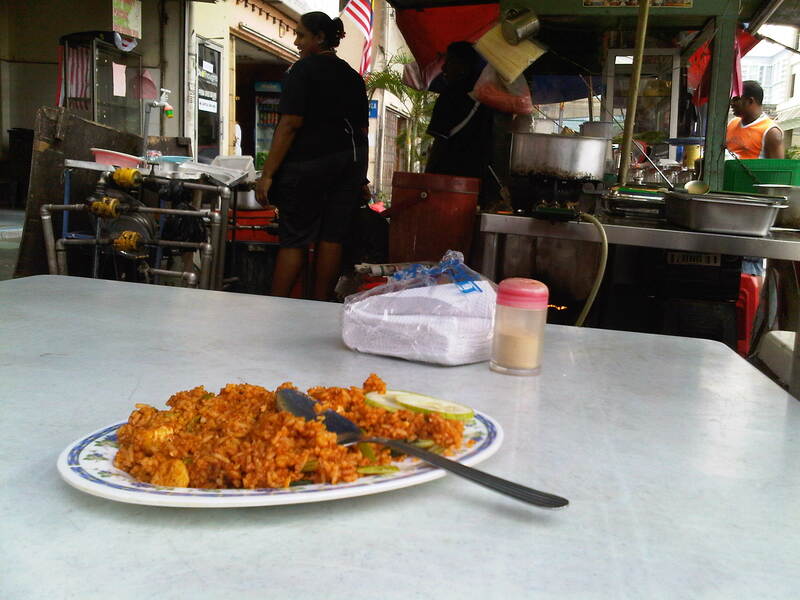 I’ve shuffled around from hotel to hotel until I found a decent one, the Hotel Sentral, near the KL Sentral train station in the Brickfields area which is mostly Indian and Lankan Tamil dotted with every imaginable religious institution and has the most incredible street food in the city. Unlike the heavily touristed Bukit Bintang area adjacent Chinatown where I first stayed, this area is mostly a local one and the tourists here seem to be all Tamils and Chinese from their respective old countries. I didn’t initially realize arriving from across town in midday while switching hotels that this was KL’s grotty old red light district that once the sun sets, employs literal red light bulbs with dim hallways full of women from all of the surrounding countries trying to make it. Interesting, strange place. At least the hotel is nice. 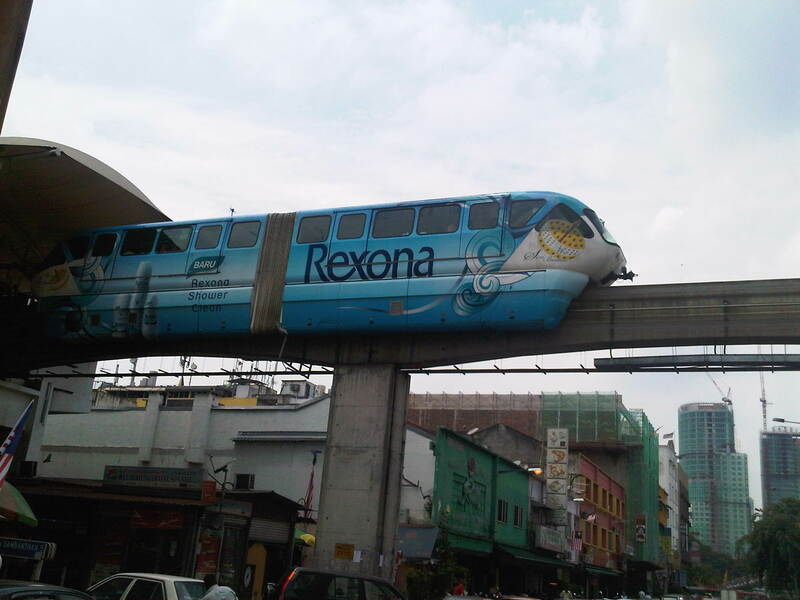 KL has a public transit schizophrenia identical to the one one in Bangkok. The Monorail and the Metro were built by differing companies and to transfer from one to the other you have to buy different tickets and wait in ticket queues twice which exactly the same deal with Bangkok’s Skytrain and Metro system with overly awkward transfers. 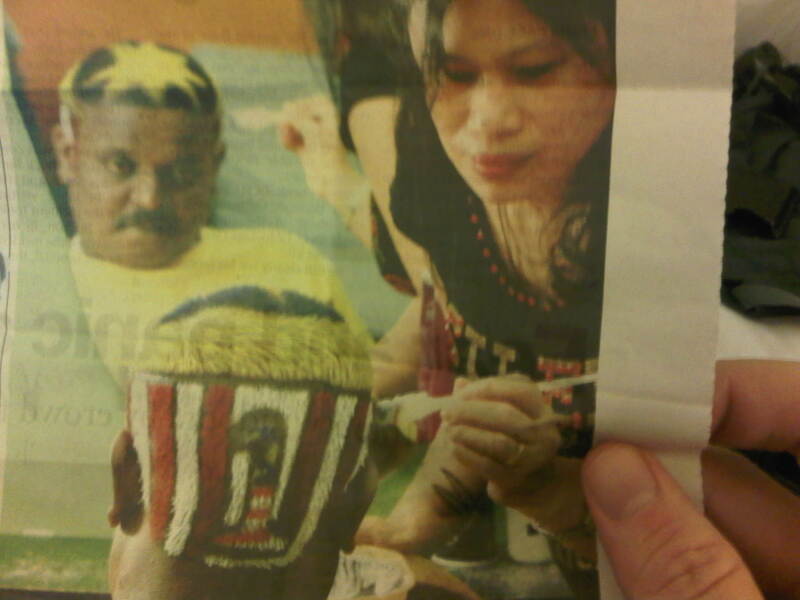 Then days later (ie today) I open up a copy of The Malaysia Star in the hotel lobby to see the guy's picture and find out he's 32 and his name is J. Tures and this is the 5th year in a row his has had this done. I didn't think it was the first time. It said it took him 8 hours.